Welcome to FortMcMurrayHomes4Sale.com, your one-stop source for Fort McMurray real estate. 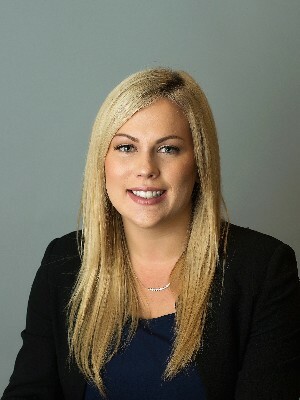 When it comes to Fort McMurray Real Estate and all the neighborhoods within our community, Jennifer Fahey is here to offer REAL ADVICE REAL RESULTS. Whether you are selling a home, or buying a home we will provide you with a successful real estate experience that will leave you with a sold sign on your front lawn or the keys to your dream home. Allow Jennifer’s years of experience work for you and request a free market analysis or request a free personalized buyers search. View all the Fort McMurray real estate in real time with all the real estate companies through our state-of-the-art property search, including an interactive map search, to find homes for sale in Fort McMurray, AB. Or, use our Community Guide to browse Fort McMurray, AB neighborhoods and subdivisions to help you in your search for Fort McMurray real estate listings. Our community searches will keep you up to date with the latest properties in the Fort McMurray, AB, neighborhood or subdivision you are interested in. And, for your convenience, be sure to register for a free account to receive email notifications whenever new homes for sale come on the market that match your specific criteria, and save your favorite properties for quick and easy access whenever you need — it's fast, easy, automatic and FREE! Track the latest properties for sale on the market with a Property Tracker account. 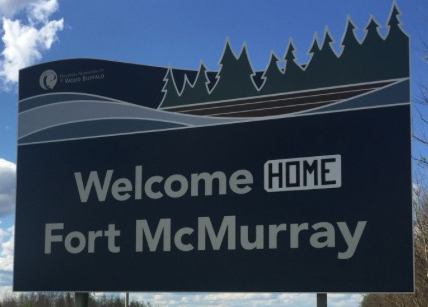 You'll be among the first to know about the newest homes for sale in Fort McMurray. HOUSES FOR SALE, MOBILE HOMES OR CONDOS- FORT MCMURRAY HAS OPTIONS FOR EVERYONE! The real estate market in Fort McMurray offers a wide variety of choices for Buyers. Single family homes are one option, but apartment style condos in Fort McMurray, townhomes, mobiles, and many other choices are available in a number of the neighborhoods and communities in the area. If you are relocating to Fort McMurray, please have us help you with the right information and friendly answers to your questions. My real estate team and I are happy to assist you! Our goal is to help you find the perfect home of your dreams or to help you sell your home with the least stress and best results possible! Our goal is to help you find the perfect house or condo for you or to help you sell your home with the least stress and best results possible! If you are relocating to Fort McMurray, welcome! Let us help you by answering your questions and helping you find the perfect home. Whether you are looking for homes in Fort McMurray, Thickwood, Water Buffalo, or any of the other areas in our area, we are there with help that you need. One of the most often asked questions about Fort McMurray is our schools! We love our schools and our kids. If you would like information about Fort McMurray Schools, please call us. Jennifer will be happy to help you! For general information, we recommend the Fort McMurray Public Schools website. It has phone numbers for the individual schools, class schedules, and one of the most helpful pages on the site has the programs offered at each school. Take a look! If you are curious which school you may attend depending on your location, that is the PERFECT time to give us a call. We are happy to provide you with a weekly list of open houses and / or schedule private showings of any listed home on this site. Give us a call today and tell us what you are looking for. After the fire, the real estate market in Fort McMurray has changed dramatically. We are here to help you make sense of it.